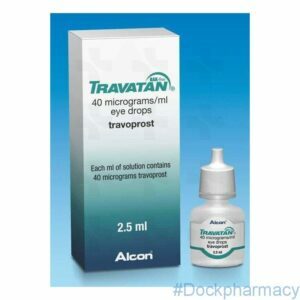 Travoprost eye drops, the generic version of Travatan , is one of a group of medicines called prostaglandin analogues. 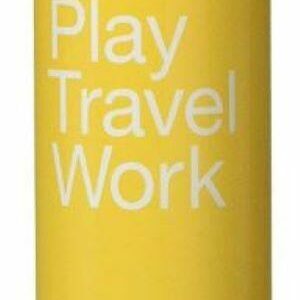 Travoprost eye solution works by reducing the pressure in the eye. 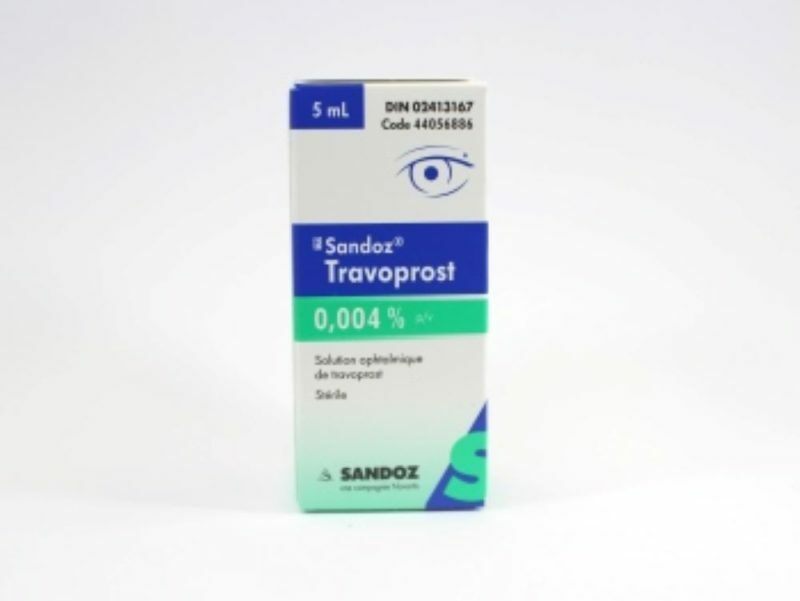 Travoprost eye drops may be used on its own or with other drops e.g. 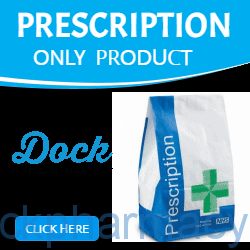 beta-blockers, which also reduce pressure. 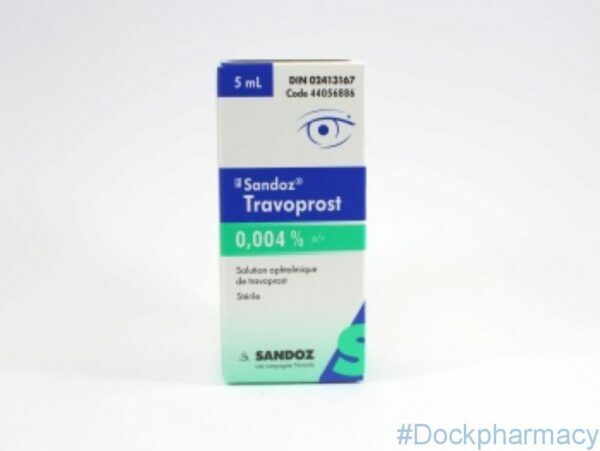 Travoprost is used to reduce high pressure in the eye in adults, adolescents and children from 2 months old onward. This high eye pressure can lead to an illness called glaucoma. 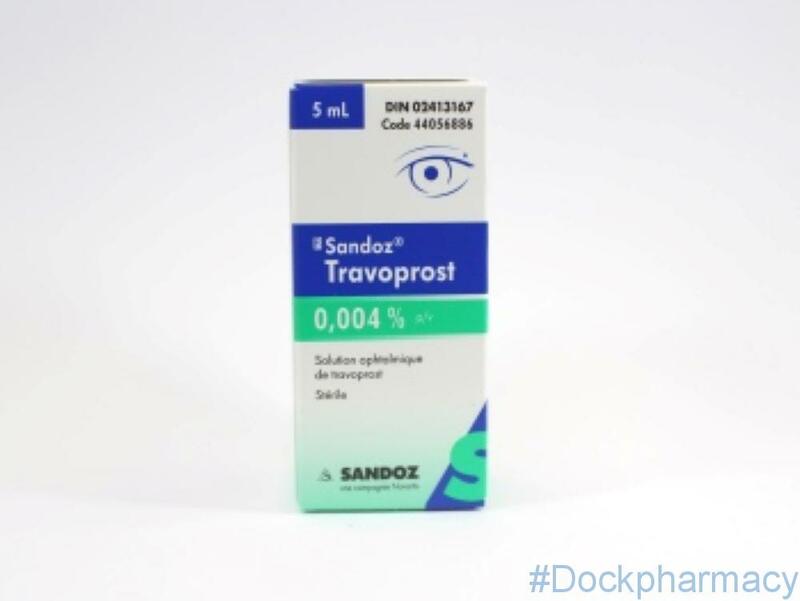 Common side effects Travoprost drops may increase the length, thickness, colour and/or number of your eyelashes. 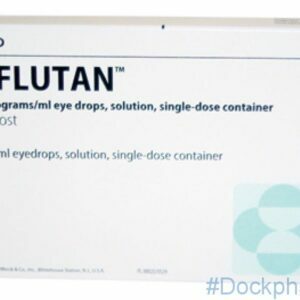 Changes in the eyelids including unusual hair growth or in the tissues around the eye have also been observed. 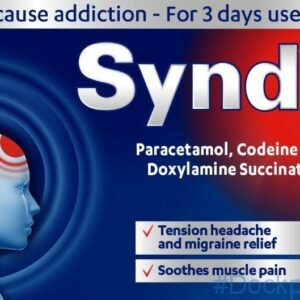 One drop in the affected eye or eyes, once a day in the evening. 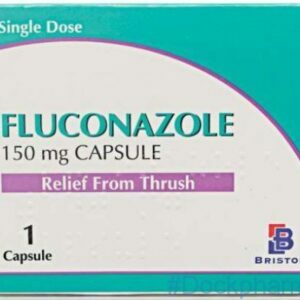 Bondulc contains the preservative benzalkonium chloride, which may cause irritation. 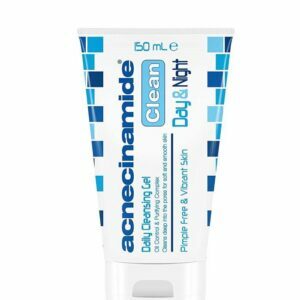 Avoid contact with soft contact lenses.